Recently I have been going around Kiyosumi Shirakawa to learn more about the area. It is a real happening area for coffee lovers and I have been visiting various cafes as it is a good meeting point for me and the Southern Barbarian, Rurousha. For anyone who misses her blog, she is still alive and kicking. She recommended that we meet at Portmans for coffee and I couldn’t say no. I also had another ulterior motive as my request for a South African beer came through! 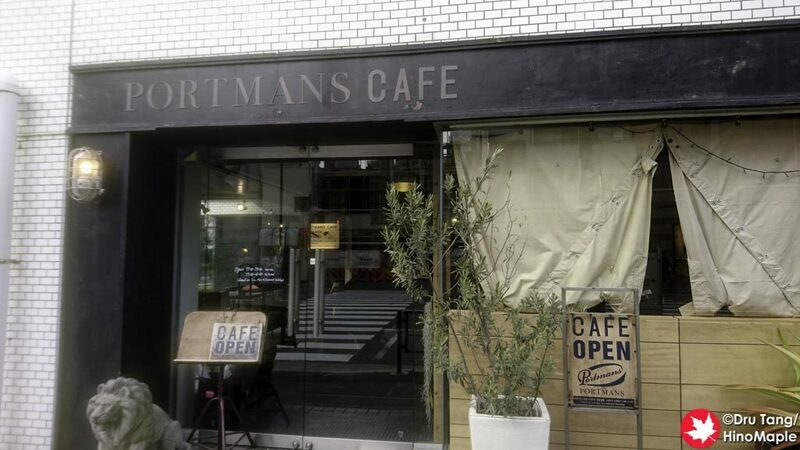 Portmans is located in a quiet area of Kiyosumi Shirakawa. Kiyosumi is not a busy area but it is very laid back with a lot of things happening where you don’t expect it to be happening. Portmans entrance is pretty nonchalant and you don’t really know what you are getting into until you enter. Portmans itself has a very eclectic look. It is very old school with a couple of old couches as well as some small hidden rooms. Ru gave me a small tour after we finished our coffee and I was surprised by the decor. There were a lot of mixed items, as if you were in an old used antique shop that had nothing but little trinkets. 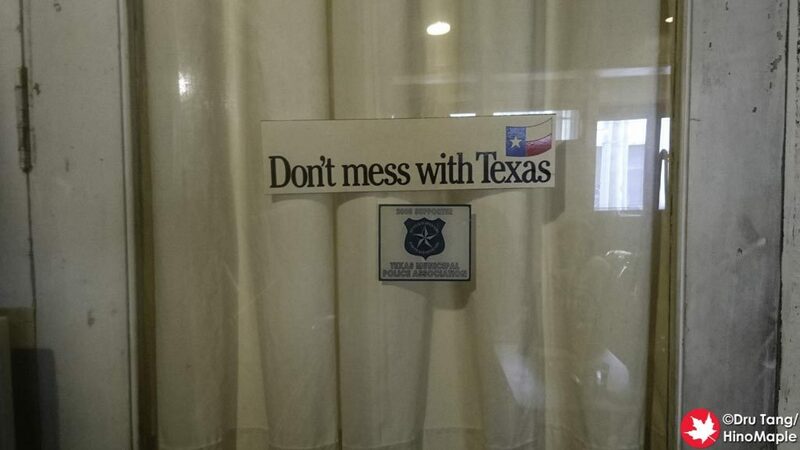 I really enjoyed everything and was awestruck by some of the little things like the “Don’t mess with Texas” bumper sticker. Typical for a small cafe, the food options were pretty limited. 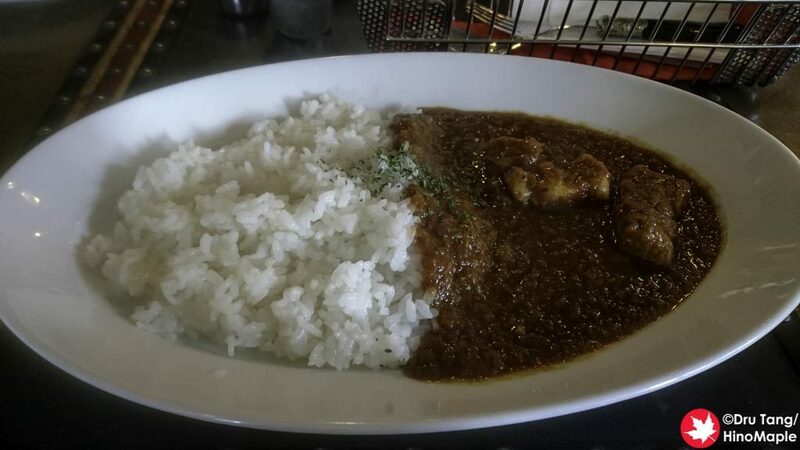 I ordered the curry rice which wasn’t bad. It was a tomato based curry and you can really taste the tomatoes. The rice was not perfect but I wouldn’t expect the best rice in a cafe. It was decent enough and delicious enough that I was happy. Do expect to pay cafe prices as this is not Coco Ichiba. The coffee was good and this is where they shine. I really enjoyed the slow drip coffee. I had an iced coffee that was a bit light overall for my tastes but it was still delicious. When visiting any cafe you really should be thinking about the coffee and tea, not the food. 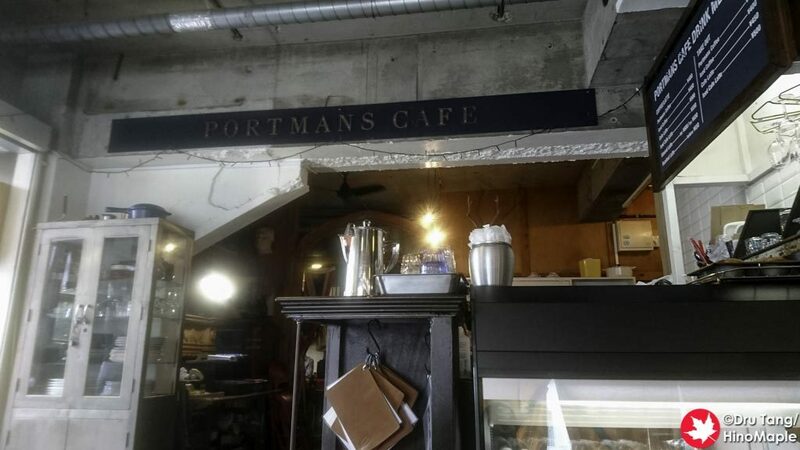 Portmans is a wonderful place if you are looking for a place to relax and catch up with an old friend. I really did enjoy chatting with the Southern Barbarian and watching people come in and out of the cafe was fun. There are a lot of other cafes that I would like to try in the area too but that will have to wait for another day. 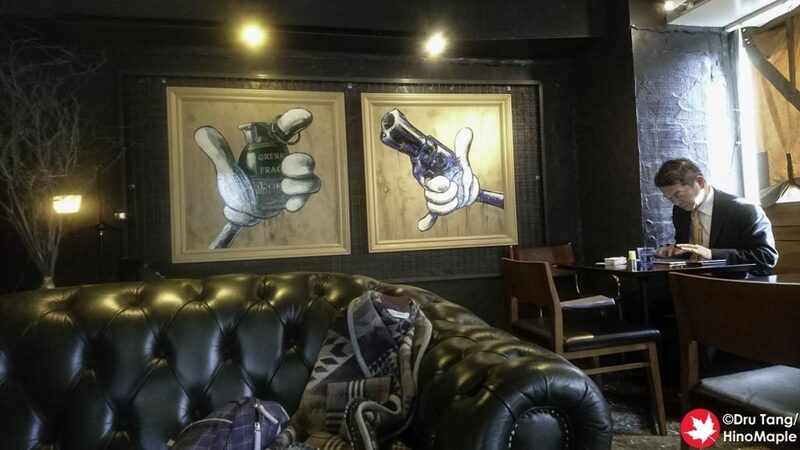 For now, take a look at Portmans and enjoy the decor and good coffee. 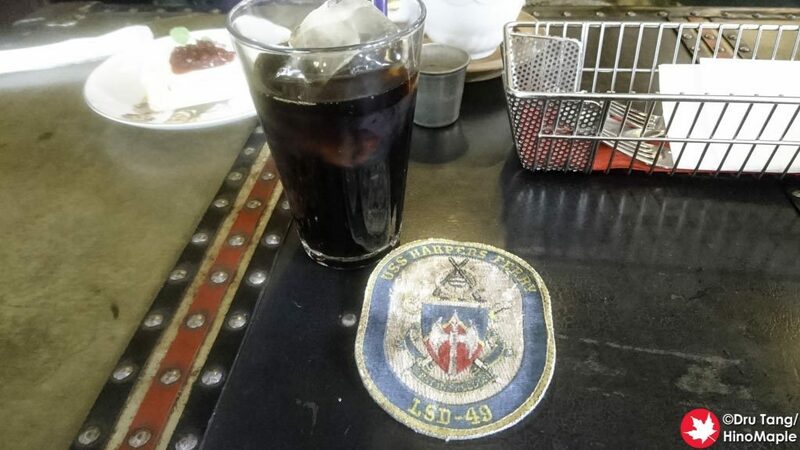 This entry was posted in Tokyo Food and tagged cafe, japan, Kiyosumi Shirakawa, Kiyosumishirakawa, Portmans, Portmans Cafe, tokyo by Dru. Bookmark the permalink.